We are happy to announce that our brand new CD “Common Ground” now is available on most digital platforms and also in physical stores in Sweden (distribution by Naxos Sweden). 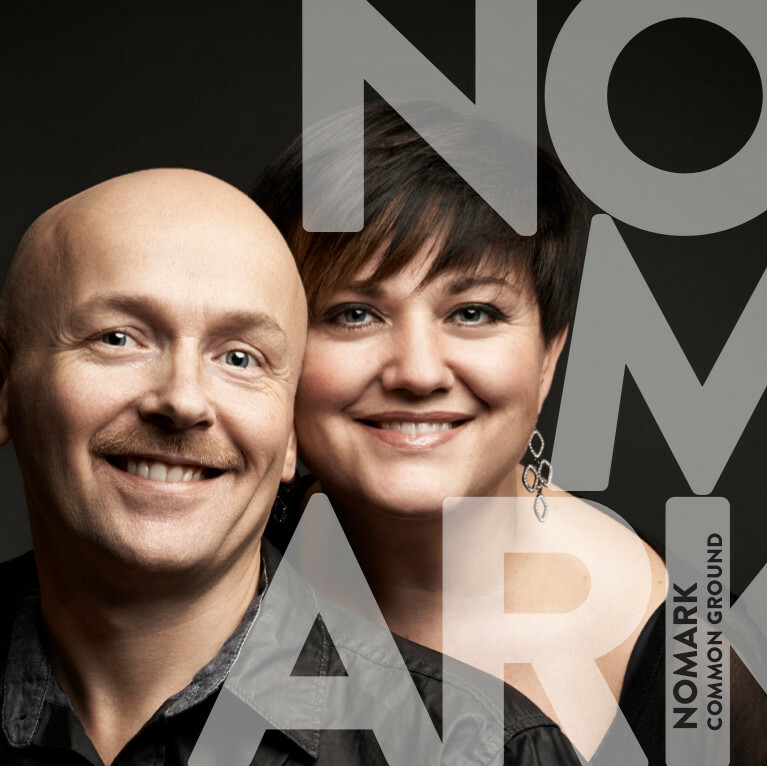 We got great reviews from swedish newspaper Dagen: “Nomark is succeeding in making their visions coming true by relatively simple means. The best song, “Love is a moment away” makes me think about greats such as Chaka Khan. Like!” We hope you’ll enjoy this CD also! We have recently released the CD “7 ord” (seven words) with the group Revoice. The project is a cooporation between Argument Förlag (www.argument.se) and our production company, UNÅ Music. The songs are based on Jesus’ seven words on the cross, arranged for 4 part choir (S/A/T/B). Apart from the CD, we also offer a scorebook for choir members and a score book for choir directors containing full piano arrangements, choir arrangements, scores for musicians, suggestions of how to make “7 words” an experience with music, words and pictures and a CD including the singback versions of the songs. In October our label (UNÅ Music) will relase a CD with instrumental music composed and performed by Ulf. We’re really excited about the CD which contains 11 super relaxing and soothing instrumental songs. You can have a sneek preview of the CD if you watch this clip where photographer Johannes Kjellberg has put some of his wonderful pictures to the music. The recording of Åsa & Ulf’s next album has begun. The CD contains songs written by Ulf and Åsa and will be released late 2012 early 2013. Stay tuned for more information. After last year’s cherished concert “Livet – här och nu!” (Life – here and now!) 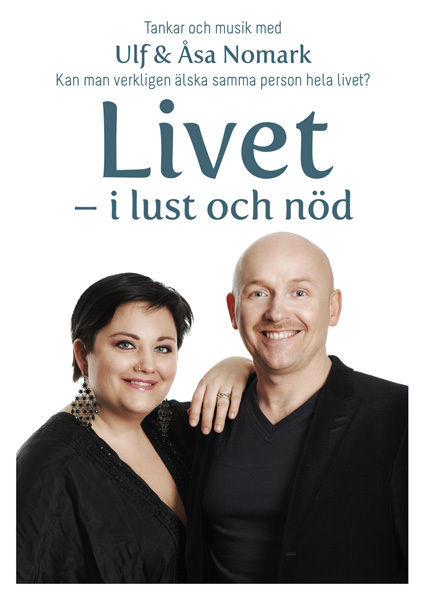 we are currently working on a new concert – “Livet – i nöd och lust” (Life – for better and for worse). The first concert will take place in Särö Kyrka on the west coast of Sweden on the 22’nd of July at 7 p.m. For more information go to http://www.slapskyrka.se. 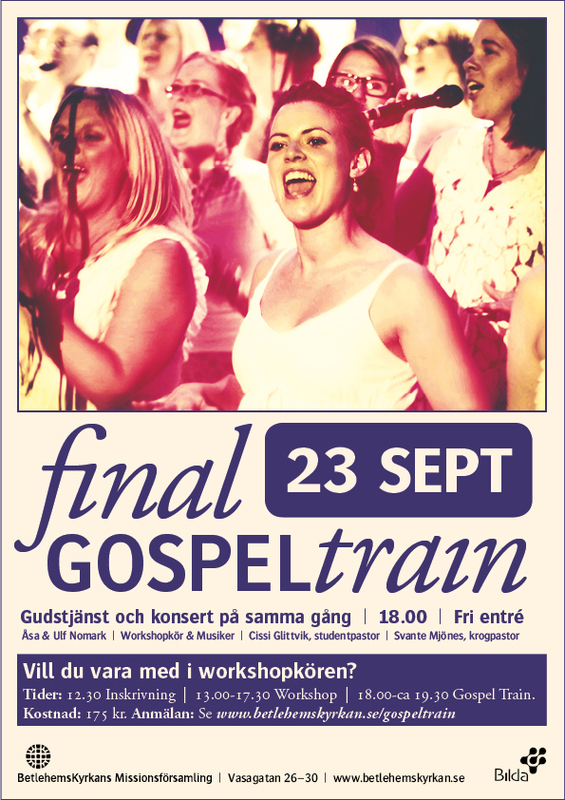 For more information about the Gospel Train concept, you can also go to http://www.unamusic.com / gospel train.